LET THE OCEAN WAVES BE YOUR WAKE UP CALL! 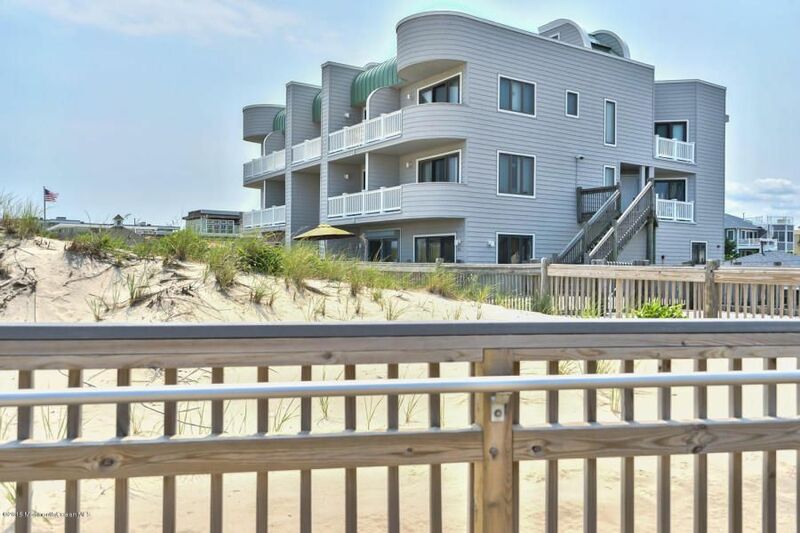 Prime South Seaside Park location with spectacular ocean and bay views. Master bedroom suite with full updated bath. and sliders leading to private deck with views galore. Open floor plan with living room, dining area and modern kitchen with full appliance package. Two additional guest bedrooms and full bath. on 2nd level plus roof top deck with separate cabana room. Central air, gas, FHA. Fantastic rental history.